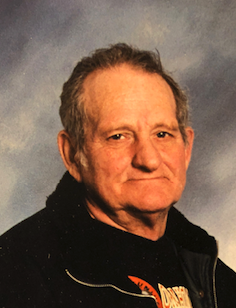 Richard L. French, 82, passed away on March 8, 2019 at Cornerstone Rehabilitation and Health Center. He was born on February 28, 1957 to the late Jesse and Marie (Provost) French. Richard worked maintenance for the YMCA, and loved fishing. He was preceded in death by his brothers Frank and Jim. Moore Funeral Home in Brazil was entrusted with Richard’s cremation arrangements. He will be laid to rest at Poplar Cemetery at a later date.